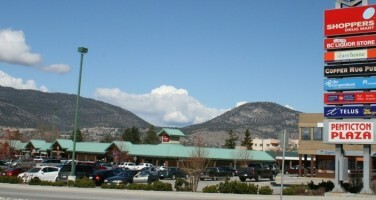 Penticton Plaza is centrally in Penticton, BC. 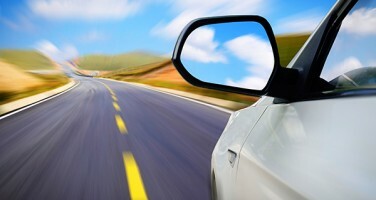 It has a wonderful collective of shops and services who cater to a diversity of needs. Whether you want to shop for groceries, watch the game, fill a prescription, select a Okanagan wine, get your hair done, have your hearing checked or simply hide behind a cup of cappuccino.